International Cost Of Living, Hardship and Expat Pay: Global Mobility Costs -- Do You Need The Answers? Global Mobility Costs -- Do You Need The Answers? The days are gone when people remain in one job their entire lives, let alone the same city, people want to move where the work will take them and moving from one country to another is now more common than ever. These expats are also readily taking up positions in places known for being medium to high hardship locations. What exactly is Hardship? This is the relative difference an expatriate and their family are likely to experience and the relative impact on their lifestyle when moving between different locations. Measuring the relative quality of living in each location, and assessing the level of difficulty that will be experienced in adapting to each location. These can include: Economic, Political, Religious, Public Service, Environment/Climate, Personal Safety, Health, Education and Transportation Factors. 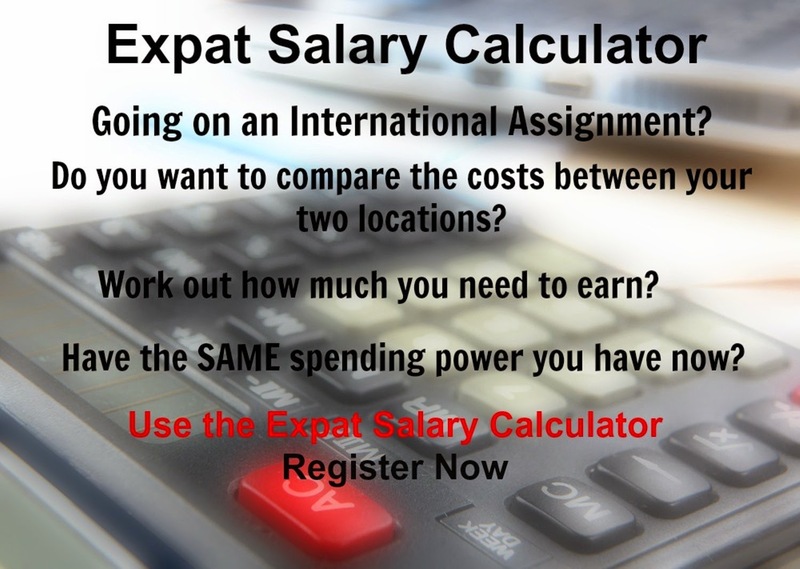 The latest Xpatulator.com cost of living survey results out for 2014 show that the countries that are the cheapest on the global markets are not actually cheap for expats. With more and more companies looking at emerging markets, relocation is becoming more prevalent in most multinational firms and more projects are being set up across harsher environments or not so comfortable socio-political zones. There is also the appeal of cities such as LA, New York or Switzerland which will always attract people, no matter how high the cost of living. Salaries and compensation differ between companies and from one region to another. If a company wants to retain its talent and curb attrition rates in these trying times, then it has to ensure ongoing career opportunities and growth as well as the right employment benefits. It is the responsibility of the HR department to keep itself updated on changes in the locations under their purview, offer appropriate salaries and benefits that will make for a comfortable expat transition. The Internet and advances in technology have opened up opportunities and markets to global competition. Therefore, it has become even more imperative for companies to attract and retain the best talent in their fields. In order to do so, they need to offer competitive packages to their employees who are the face of the company across the globe. Luanda in Angola is the most expensive expat destination internationally and although it shows a fall in its currency and an apparent low cost of living, in reality rising inflation and the high cost of imported goods have ensured that it is the most expensive expat destination worldwide. Caracas in Venezuela, is the fourth most expensive for expats due mainly to the massive increase in the inflation rate (between 30 and 40%) in 2013 and severe shortages of imported goods. The cities of Zurich and Geneva are still within the top five most expensive expat destinations, this is mainly due to the high living expenses for expats with a strong and stable currency and lower rentals than last year. Asian markets are booming and attracting talent however places such as Tokyo and Singapore still rank high due to their high rental costs. Companies have to ensure that they offer good compensation for these cities and maintain a healthy bottom line at all times. This means, ideally every zone should work as a profit center for them. and salary packages that are offered should not compromise their financial stability or their employees’ ability to maintain their standard of living in their new location. 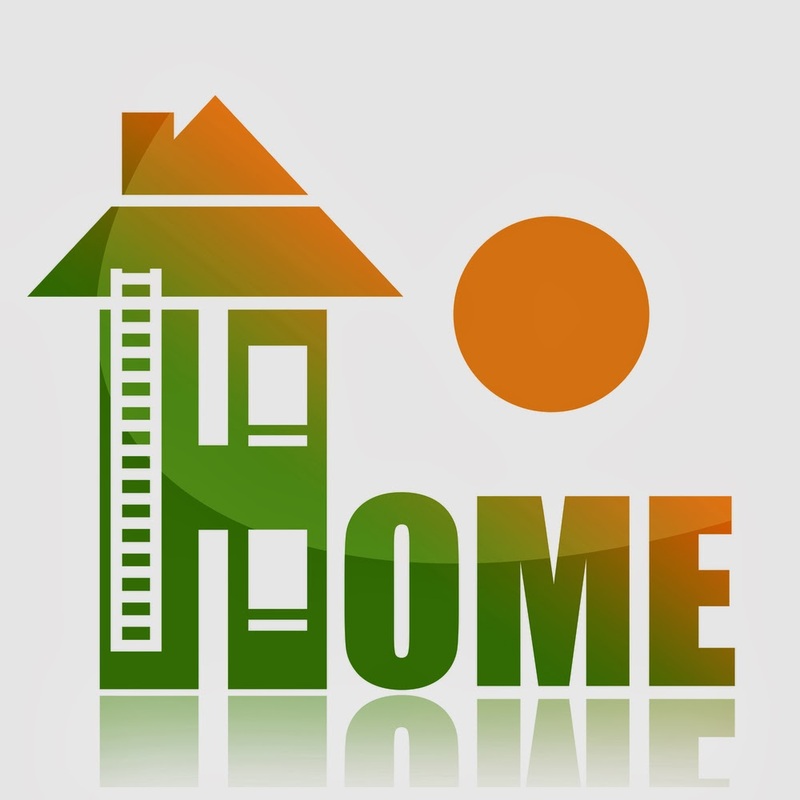 The cost of living variances can be determined by using the correct mobility calculator -- Salary Purchasing Power Parity, Cost of Living Index, Cost of Living Allowance or International Assignment Management. and to obtain a comprehensive review for each city visit http://www.xpatulator.com/cost-of-living-reviews. Steven McManus is a Remuneration and Benefits Consultant and founder of http://www.xpatulator.com where employers and employees can calculate how much they need to earn in another location to have a similar spending power. Cost of Living Index (recommended for the calculation of 3 or more host location cost of living indexes using your choice of home base city).